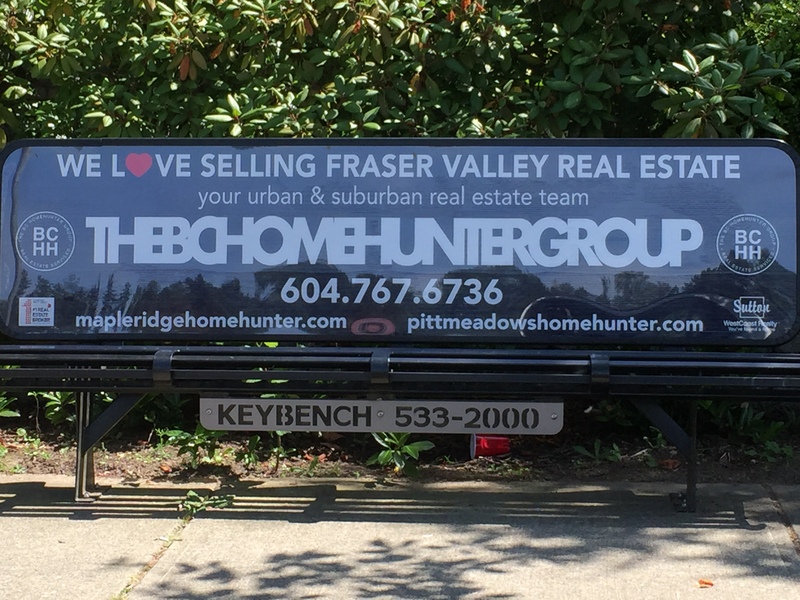 After driving by an entire community full of these benches for a good month and wondering what the hell they had emblazoned on them I decided to stop in front, take a picture, go back to Head Quarters and and have the staff forensically analyze. Our crack squad has come to a consensus that this is THEBCHOMEHUNTERGROUP’s late night with a deadline at the printers Brand Miracle. There is no tagline left behind, no domain name is too large and there ain’t no font big enough to satisfy this group. Specializing in Urban and Suburban real estate narrows down their field of expertise and it is delightfully emblazoned with some circly things as well which our lab is still investigating. Yes why pay professionals to develop a campaign when this Diamond can be created at 2:36AM the night before? Congratulations THEBCHOMEHUNTERGROUP of Sutton Westcoast Gold Award for Late Night with a Deadline Brand Creation Excellence! Real Estate sales is all about trust and knowledge but Danette Ball of Coldwell Banker Ti-Tel Realty in Maple Ridge, British Columbia has thrown that to the wind with this revolutionary tactic. During a lengthy toilet visit one afternoon she discovered her father’s copy of the acclaimed bathroom book Awkward Family Photos. What followed was one of those moments of inspiration that rarely come in one’s life and if not acted upon tends to be lost forever. Yes the Real Estate Thinker was hatched. 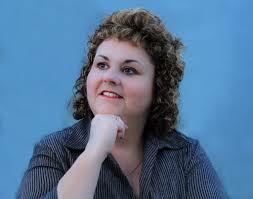 Danette is clearly lost in happy contemplation of selling you your Dream Home. Her doe eyed stare into space represents all your hopes, dreams and aspirations. Her marketing genius is evident, the time and effort spent to create this campaign is staggering. No one else would have thought that the local drug store photo lab could have captured this moment with such passion. The same passion she has for her career in Real Estate. Congratulations Danette Ball REALTOR® Gold Award for Photographic Excellence!